Episode 63: Jake talks about a negative: he can't pay rent! 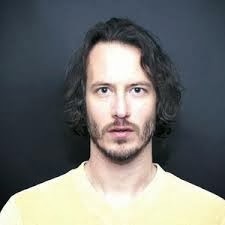 This week's Sunshiny Friend is Comedy Central's Ben Kronberg! Lastly Jake shares A Crazy Thing You Can Do Instead Of Committing Suicide, Fancy Party Waiter!